I’ve had some amazing facials at Ole Henriksen’s spa – even before I got into the spa business myself. Actually, it was in his spa during a treatment, that I decided myself to pursue my dream and become an esthetician. And let me also start by saying, that I’ve had A LOT of facials in my life – as a teen I had severe acne, so I have definitely tried a lot on that account. My facial this time at the spa was the “Advanced hydra-dermabrasion treatment”, which is a part of the hydra facials. Now mind you I had gotten an age defying treatment the day before – so my skin was pretty exfoliated and hydrated. However I’m a sucker for the hydra facial – even though my skin can be pretty sensitive. The therapist started off by exfoliating my skin with a diamond tip – and boy did my skin need that. She showed me the tip with all the dead skin cells. And wow! This is pain free and no worse than a normal exfoliation – though it feels a bit harder on the skin. After the exfoliation she started to deep cleanse my skin….and I have never felt something so painful before!! And mind you, I’ve had LOTS of deep cleanses in my life before – tears were coming down my face like a waterfall and I seriously thought about leaving the room. My shoulders were above my ears for sure and the pain was lodged in my body for the rest of the day! I have a vague memory of the rest of the treatment after the deep cleanse – simply not relaxing or calming in any way – topped off with my therapist very fast movements with her hands in my face, this was just not a very nice experience to say the least. And I feel absolutely not good about writing this – since I normally love this spa to bits – but this time was definitely not a success on their behalf! The therapist was for sure very good at her job – the whole thing seemed very stress as she was very fast out the door after she got up from her chair by the end of the treatment. 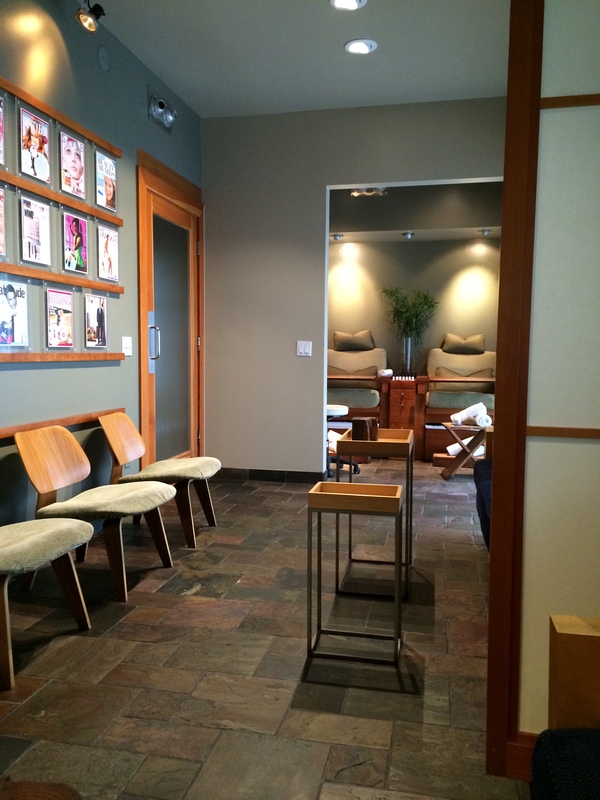 Not surprising though, since the waiting room was filled with people and the atmosphere at the spa was buzzing with stressed employees on this day – guess, that’s what you get for booking an appointment the day before the Oscar’s…. 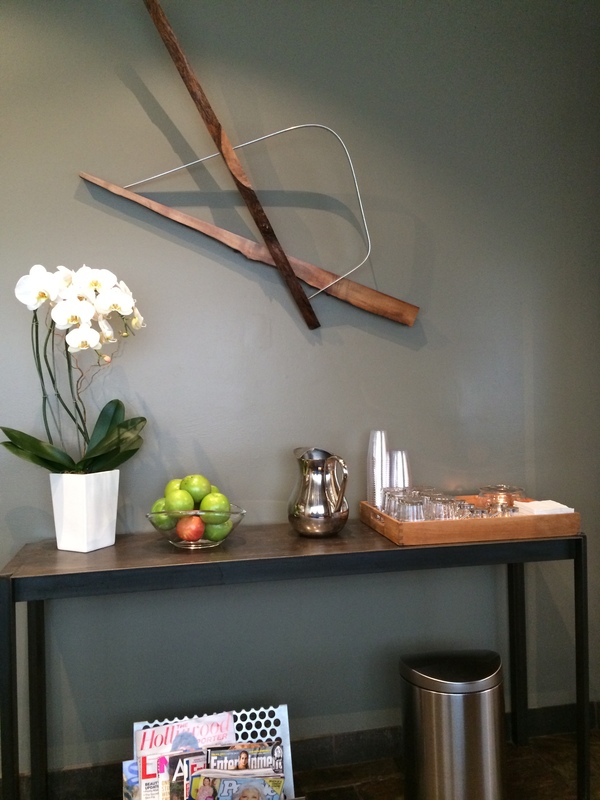 A few photos from the reception/waiting area at the spa…. Tags: body, cleanse, deep, exfoliation, face, facial, henriksen, hydra, LA, ole, Spa | Permalink.